Aiming to build a strong sense of community, the City of Aventura is a suburb of North Miami with beaches and world-class shopping. The City of Aventura is well planned, modern and offers luxury shopping combined with relaxation; it is suburban Miami at its best. Aventura is a great choice for people who want a modern lifestyle while keeping a low profile, a big city feel while keeping a laid-back pace, high-end luxury shopping while keeping it within budget and enjoying the beach and water while enjoying the land just as much. Who should not live here? Although hip and happening, Aventura is still growing and hasn’t caught the boom of business in entirety. Professionals seeking opportunities in Aventura while residing there may find themselves disappointed. The atmosphere in Aventura is fairly laid-back, so if you are looking for a city life with all its buzz, Aventura may not be your best pick. Families with kids of school age may find that schools in Aventura are fewer and are not magnet schools. 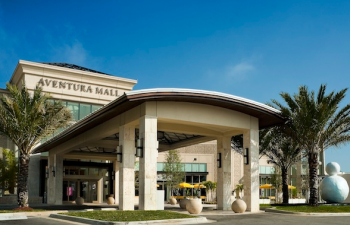 Aventura is a suburb with a fresh feel to it. 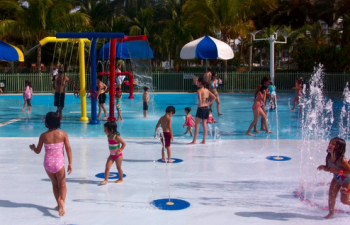 Residents and visitors can enjoy a variety of activities in and around Aventura. Aventura is a Spanish word that means “adventure”. 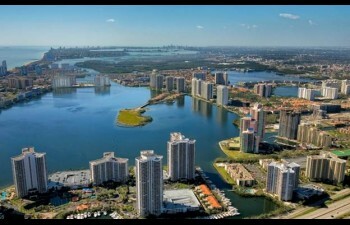 Aventura is one of the areas of Miami that hosts a larger English speaking population than Spanish speaking population. 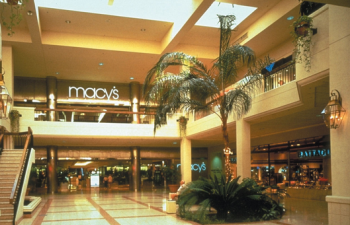 Aventura mall is the 2nd most visited mall in the United States and the 3rd biggest mall in the United States. 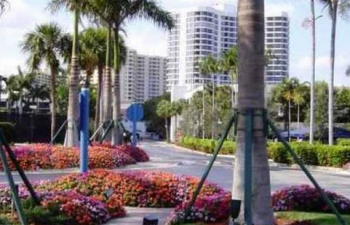 The borders of Aventura comprise of Golden Beach, Sunny Isles Beach, Ojus, and North Miami Beach. Having a car is a necessary as public transit is difficult and almost inexistent. Aventura – where shopping meets relaxation on a beach front. City of Aventura or “Aventura” as is better known to locals and visitors is a suburban part of Miami that is well planned. 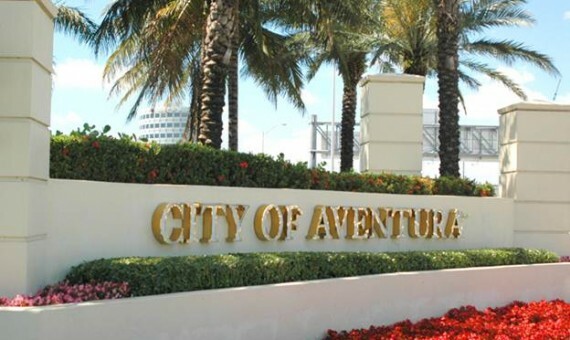 Through the recent years, Aventura has grown tremendously, bringing forth a completely new feel to the term “suburb”. 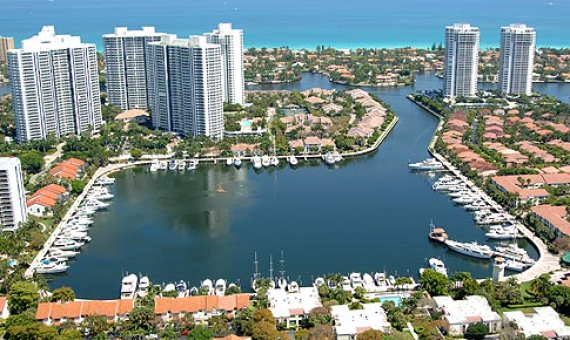 Located at around 10 miles north of Downtown Miami and 10 miles south of Fort Lauderdale, Aventura is bang in the middle of everything and within everyone’s reach. With world-class shopping, dining, beaches, schools and waterfront residences, Aventura is brimming with energy and a diverse crowd. 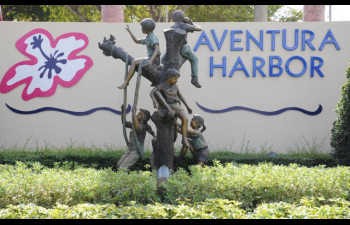 Aventura has seen a massive growth in the recent years and is home to a large number of new families and young professionals. 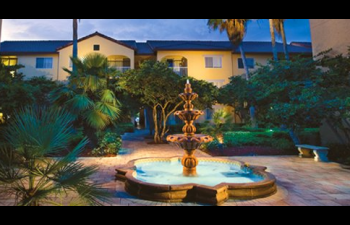 Aventura also serves as a home to the retired folk who plan on enjoying the tropical climate and laid-back pace while being close to the water. 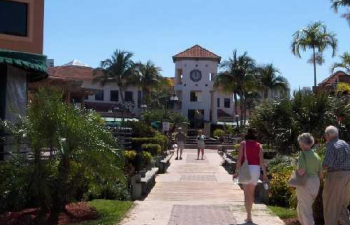 Aventura draws a large number of tourists and young professionals thanks to its shopping mall and recent commercialization. Students studying in some major universities live in Aventura due to its proximity to the campuses up north. 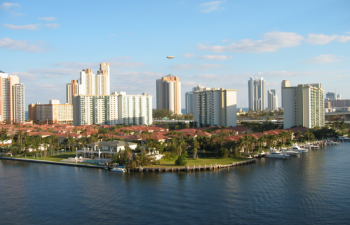 Aventura is home to a large English speaking population as compared to Miami which makes it a choice for many new residents who move down to Florida. High rises can be found in abundance in Aventura. The condos are luxurious and modern and offer great views of the city and the ocean expanse. 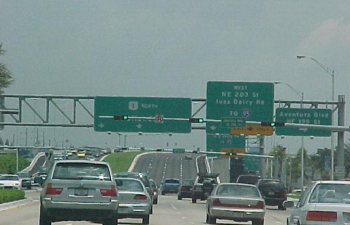 The skyline of Aventura looms as you drive through the well-planned, clean streets and highways. The city has kept its green feel alive with palm trees and grass and greenery along the streets and wherever possible. 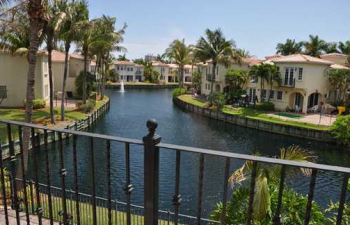 Even though high rises are on the rise in Aventura, residents can enjoy single family homes. 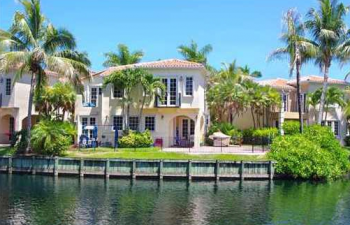 Aventura has maintained the luxury homes by the waterfront and residential communities. 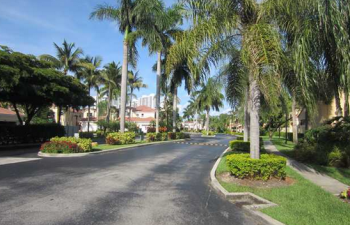 There is an air of easiness and calm in these residential areas of Aventura. Aventura residents can enjoy the beach and waterfront at a moment’s notice. 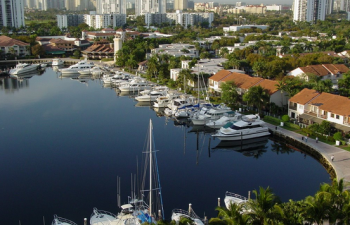 The harbor and beach a less than 10 minutes away in Aventura and some have the luxury of a waterfront right at their back door. Open space and calm are an inherent part of life in Aventura. Shopping lovers can find their bliss in Aventura mall, a well-known location for its luxury, high-end fashion and great offerings. 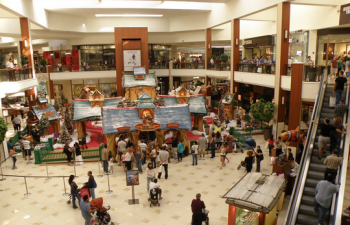 One of the important and well known aspects of Aventura neighborhood is the Aventura mall. Spread out over a large area and 3 floors, shopping needs can be satiated in the upscale Aventura Mall. From fashion needs to chic restaurants and cinemas, this mall has it all. 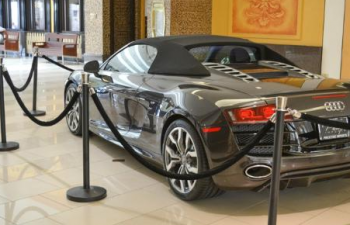 Designer labels can be found all across the Aventura mall. Arts and culture and regional activities are also a part of the culture of Aventura. 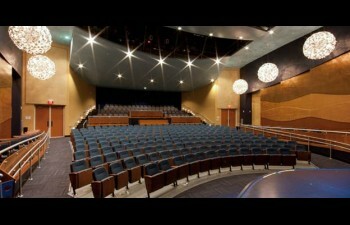 Multiple cultural, music and dance centers exist in Aventura which are open to public for shows as well as training purposes. Aventura visitors and residents can enjoy warn tropical climate, the ocean, luxury yachts and a relaxed times besides the mall. 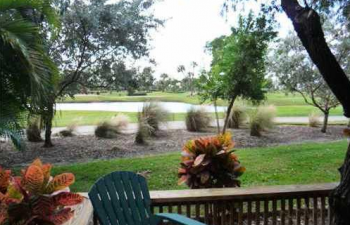 The neighborhood has a number of parks, a golf course and recreation centers to enjoy. Greenery, walking and jogging paths, bicycle lanes are a part of the planned process that went into creation of Aventura and the residents can enjoy these activities at their leisure. 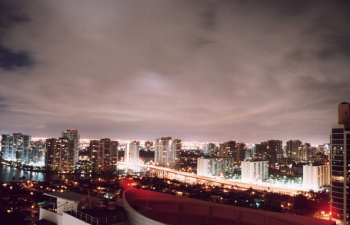 Compared to other suburbs in Miami, Aventura residents can enjoy good night life and events. 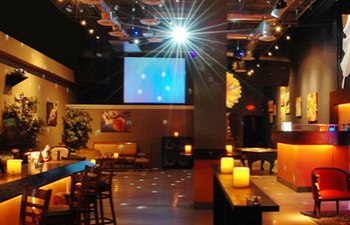 Places stay open much after midnight and night birds can enjoy their fix of partying in Aventura. The atmosphere in Aventura is fairly laid-back, so if you are looking for a city life with all its buzz, Avntura may not be your best pick. Families with kids of school age may find that schools in Aventura are fewer and are not magnet schools. 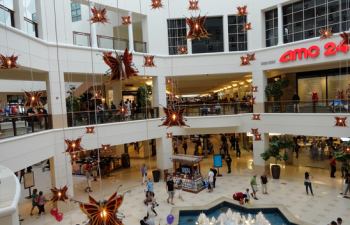 Aventura Mall is a must-see, must-visit spot in the neighborhood. 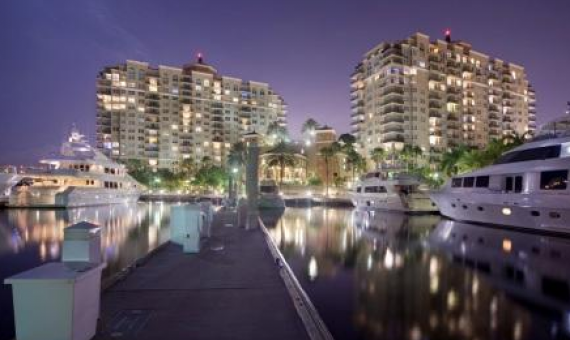 Aventura harbor is must-see sight as well with luxury yachts and boats lined all over. 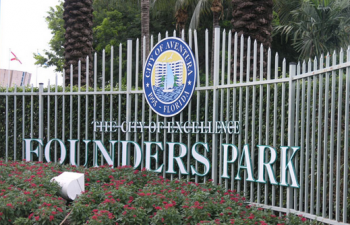 Founders Park offers a variety of activties, sports and recreation facilities for adults and kids alike. Meet one of our local specialist!